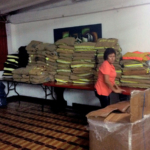 ProJecto expanded its outreach to Colombia in March 2015. 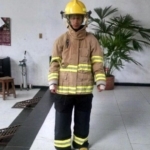 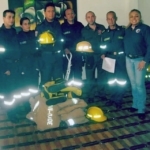 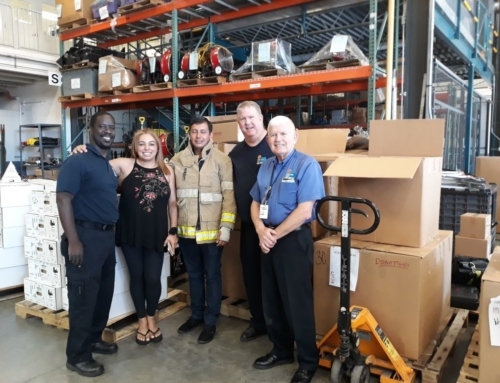 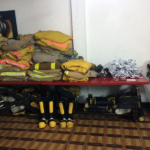 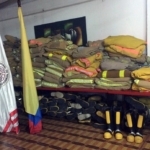 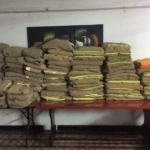 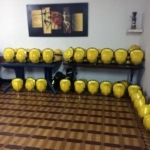 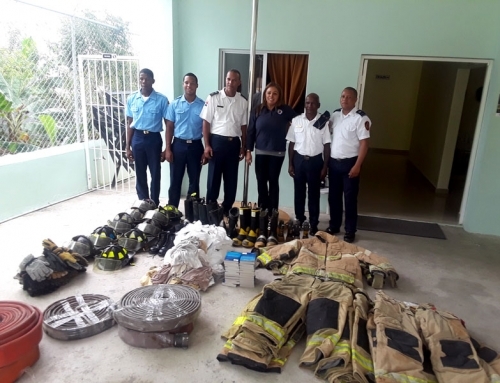 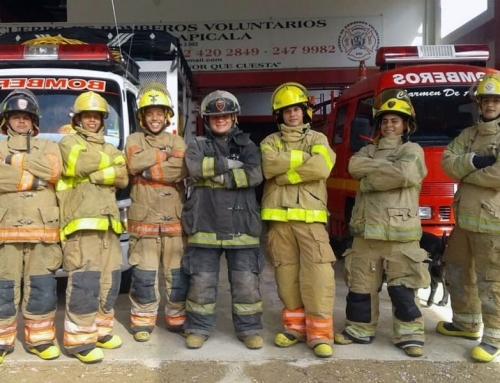 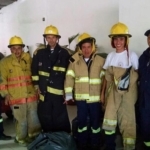 Operating out of the municipality of Silvania, our team distributed bunker gear, helmets, fire boots and other firefighting equipment to 21 disadvantaged fire departments. 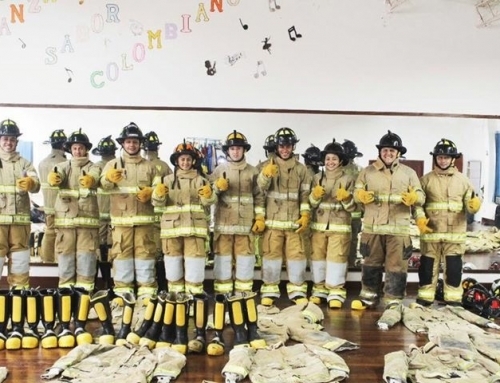 More than 100 first responders, mostly young volunteers with a passion for their work, are now better protected to do their job. 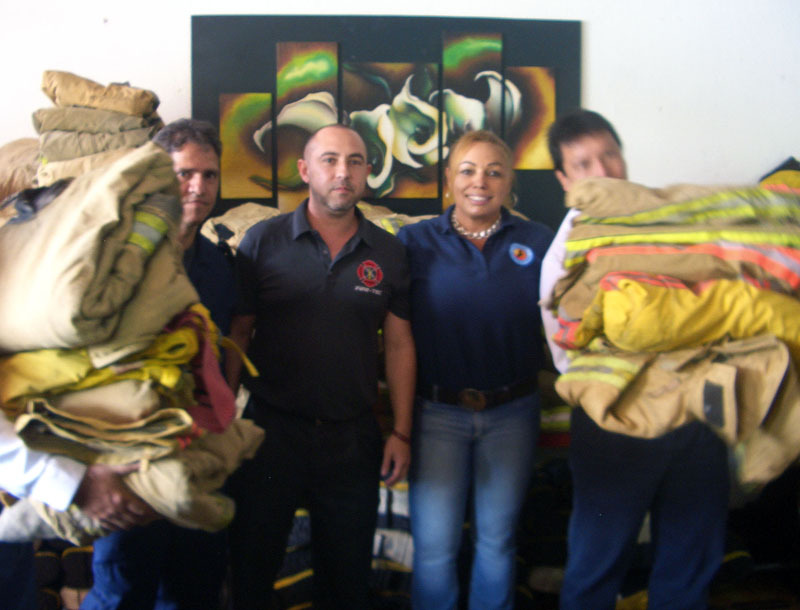 Special thanks to the good people of Fire-Tec, the fire training specialists, for their invaluable assistance. 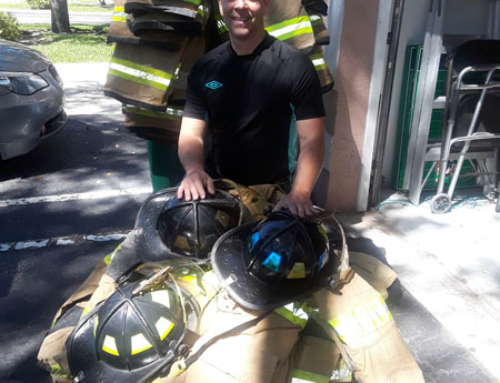 Over one year of planning and preparation went into this journey but we can proudly say: “Mission Accomplished.” Anything is possible with faith and trust in God.